Topocart wanted to expand its business to Angola, but its analog film cameras required multiple flights in a rugged area that lacked proper air fields. 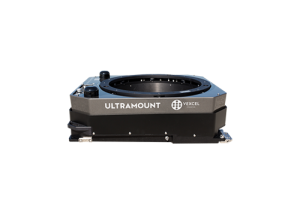 The company decided to switch to digital image capture and chose the UltraCamXp large-format digital aerial camera. Topocart now captures high-quality images efficiently, continues to win new projects, and takes advantage of reliable support, along with a cost-efficient upgrade path. Founded in 1991, Topocart offers cartography, topography, infrastructure engineering, aerial photogrammetry and other survey-related services. The company is headquartered in Brazil. Headquartered in Brasilia, Brazil, Topocart was originally founded as a topography and cartography company. Since its founding in 1991, the company has added services and, in addition to cartography and topography services, also offers infrastructure engineering, urban planning, and aerial photogrammetry. In 2006, Topocart decided to look for new business opportunities and expand into international locations. Specifically, it wanted to work on aerial photogrammetry projects in Angola. However, the country had experienced years of civil war and, at the time, lacked some of the basic infrastructure required for aerial photogrammetry, such as adequate airfields for taking off and landing aircraft. In addition, many areas of the country were still littered with active landmines. At the time, Topocart still used analog film for its aerial photogrammetry projects, which posed unique obstacles when flying in rugged and unpredictable terrain like Angola. For instance, analog image capture, compared to digital image capture, was inefficient and required more flight lines to photograph the same area. This could result in multiple flights—including take-offs and landings—in an area that had challenging air fields. In addition, with an analog camera, Topocart would need to land in unstable terrain with active landmines to manage GPS ground control points. Adding to the disadvantages of using analog film, Topocart was limited by the times that it could fly, which further limited its opportunity to photograph the area. “The window of time that we had to shoot the imagery was small because of the weather and traffic control,” says Jorge Mauro Barja Arteiro, President of Topocart. 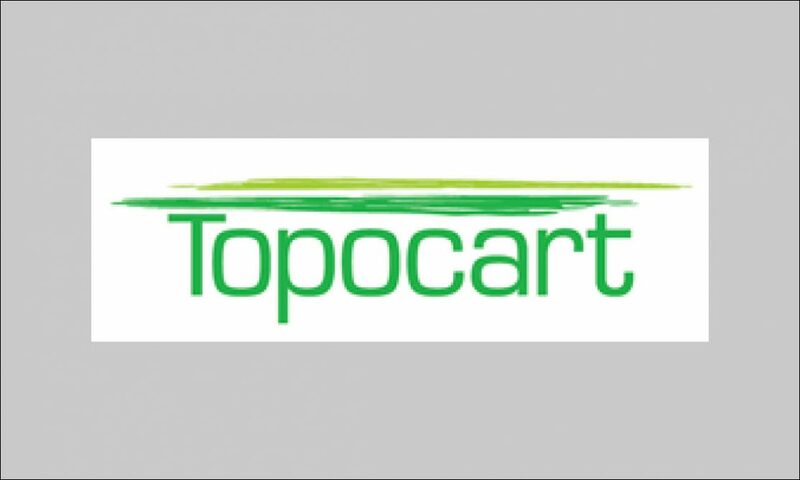 Topocart decided to explore the possibility of switching from analog to digital photogrammetry, and wanted to find the best camera for its needs. “If we were going to fly in Angola, we needed to find a compatible camera technology suitable for the location,” explains Abner Oliveira, Vice President of Technical Consulting at Topocart. 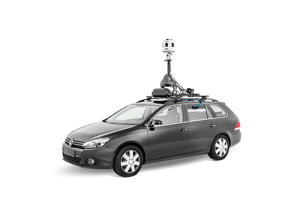 In addition, with its investment in digital technology, the company wanted a camera that was accompanied by reliable technical support. 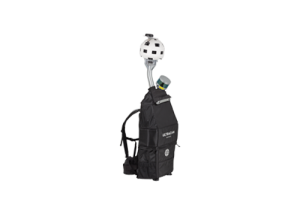 In 2006, Topocart initially acquired one UltraCamX large-format, photogrammetric digital aerial camera for its work in Angola and, later, an UltraCamXp. 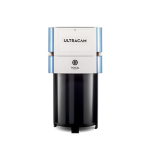 The UltraCam Xp has a large image footprint—196 megapixels—and can store approximately 6,000 uncompressed images, or 4.2 terabytes, on a single high-capacity data unit. 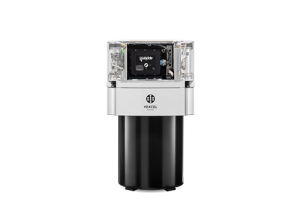 It also accommodates multiple data units, depending on the size of the plane, for even more storage, and has a collection rate of 2.5 gigabytes per second. These capabilities were all critical for the Angola project where Topocart was faced with the need for efficient flight passes. 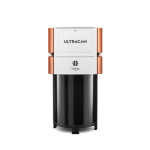 Since 2006, Topocart has purchased a total of three UltraCam cameras, which it mounts in its six aircraft, including a Learjet. “The Learjet flies at 900 kilometers per hour and we’re able to still capture impressive imagery with the UltraCam at that high speed,” explains Oliveira. 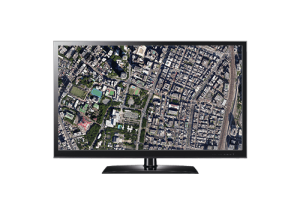 Topocart also uses the UltraMap workflow software system for processing its raw images, which enables the company to take aerial photographs over several days and multiple flights and still generate balanced imagery. 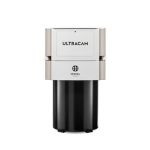 By using UltraCam, Topocart can efficiently capture high-quality images that help it win new projects. In addition, the company now takes advantage of reliable support, ongoing innovation, and a cost-efficient upgrade path.